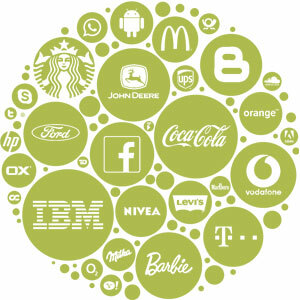 A corporate identity or corporate image is the manner which a corporation, firm or business presents themselves to the public. 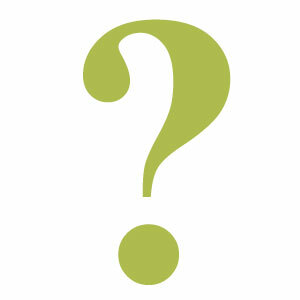 What image would you like to portray? Whether you have an in-house design team or are working with agencies and design studios, you are going to need to ensure that your brand's message is consistent across the board; From your business cards to your email stationery. 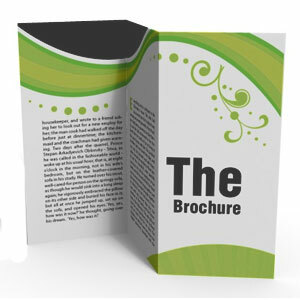 The graphic design and branding process of your company will become both an asset and a marketing tool to your business. The right image is a prerequisite for success. Because your customers expect you to have one... Having a website is as important and necessary as having a phone number. A website enables your business to reach potential and current clients 24 hours a day, 365 days a year! 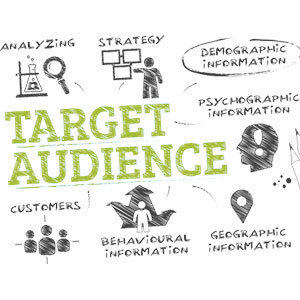 A target audience is the intended audience or readership of a publication, advertisement, or other message. Who would your intended audience be? 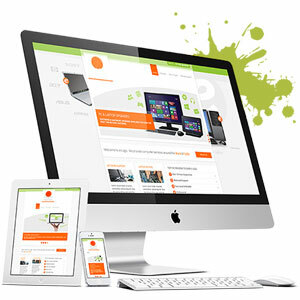 Responsive Web Design makes your web page look good on all devices (desktops, tablets, and phones). Responsive Web Design is about using HTML and CSS to move the content to make it look good on any screen. Your website itself no longer makes up your total online presence. 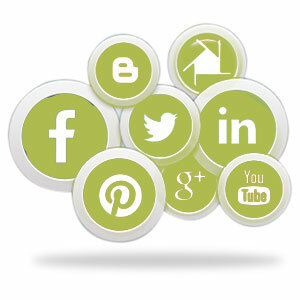 You have knowledge and the visitors to your website and social sites expect you to share it. When you're giving great advice, people are bound to want to buy what you are selling. Starting your business requires a lot of time, effort and hard work whilst many before you have ended up failing. Your company will survive and you'll soon be on the road to success. Always remember - "There are no problems in life, without solutions!" You are about to take your next big leap! Why Web Developments take pride in offering customised and comprehensive solutions to all your requirements and individuality. Our main objective is to understand your business, services and products to best represent them to your clients and see you grow. Our clients, website hosting, graphic design and website development has evolved so much since Why Web Developments was established in 2003, but we have evolved with them and are still passionate and committed to deliver any services promptly and within budgetary constraints. © 2018 Why Web Developments.